A short while after starting the restoration and a brief look into the history of Monet Goyon, we were startled by the vast number of models produced each year by Monet Goyon and Koehler-Escoffier. Producing motorcycles from their factory in Macon, Mid-France. Monet Goyon had huge racing heritage beginning right back in 1922. In 1928, MG launched their second phase of racing motorcycles called the "Type K" with variations including AF, AT and AS models - which all competed in a series of Grand Prix's and Championships in the years 1929 to 1931. Unfortunately, with vast diversification with MAG (Swiss-made engines) and Villiers powered bikes, French racing laws were amended so that only french engines can compete and that foreign engines were banned. The last of the "Type K" variations, the MG24, was only produced for 1 year... (1931-1932). In the one year of production, the founders created two variations, the standard "K" and L model (L standing for Luxury/"Luxe"). With the luxury options available at extra cost: a battery, dynamo and lighting equipment. It all begins in 1916, where Joseph Monet: Engineer (Left) and Adrien Goyon: Financial advisor (Right) started with a vision to produce vehicles to aid wounded soldiers returning from WW1. An unfortunate expanding market that led them both to grow financially and set-up the "Monet et Goyon" brand. 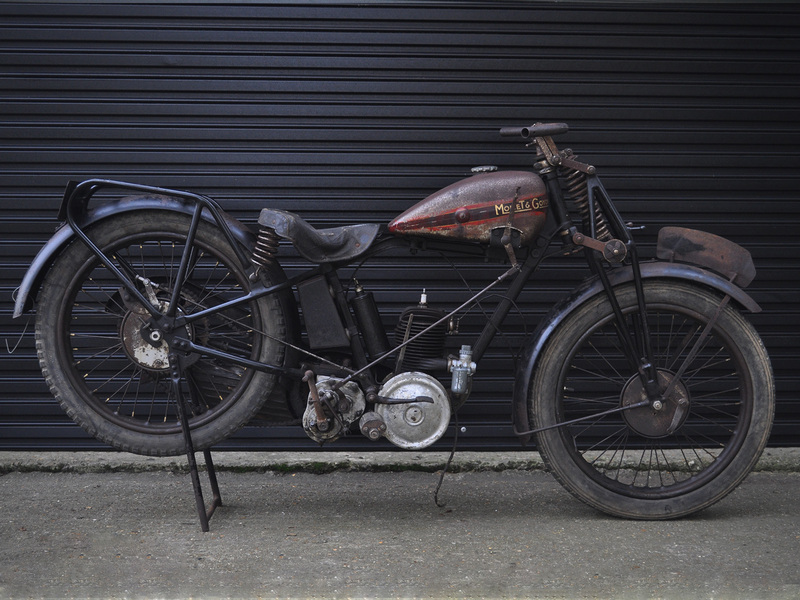 In 1922, they obtained a license to manufacture Villiers Engines, which they began to use on bicycles which eventually grew into the more conventional motorcycle you know today. 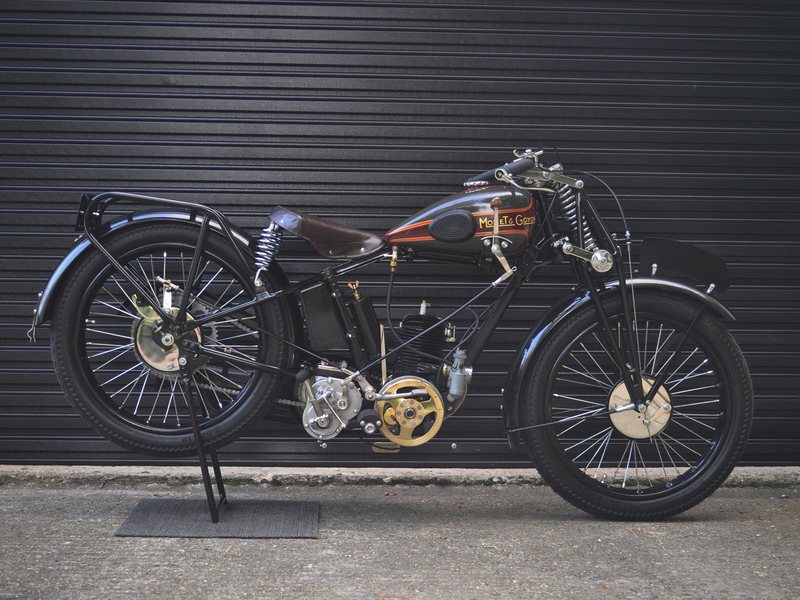 In 1924, Monet Goyon released a sports bicycle (The Z Model) with a 172cc Villiers engine, which went on to compete in multiple French Grand Prix's and championships - where countless victories were made and 20 world records were set. 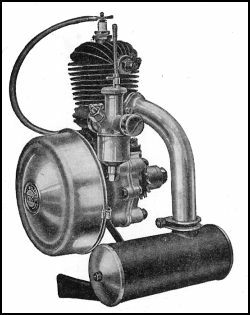 1925, brought new innovations to the evolving motorcycle, swiss made "MAG" 4 stroke engines were produced under licence for bigger and faster models. 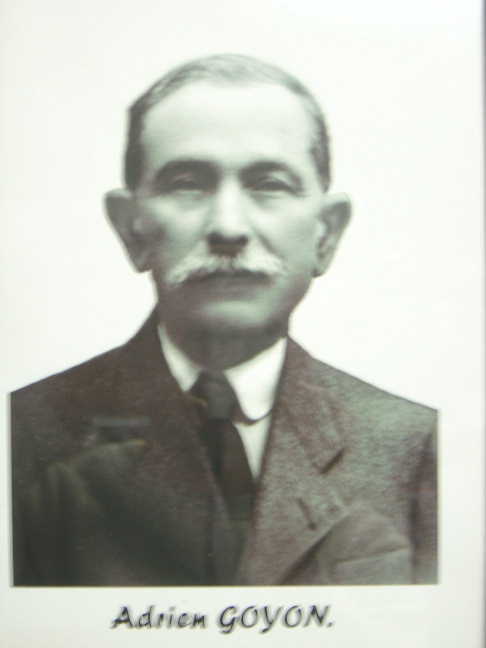 In 1926, Head engineer and business partner, Joseph Monet passed away from tuberculosis, leaving his brother, Marcel Monet to take charge of the business. 1929, is the turning point from racing bicycles (Direct Belt-drive) to the more conventional "Motorcycle" with saddles, tanks and multiple-speed gears. 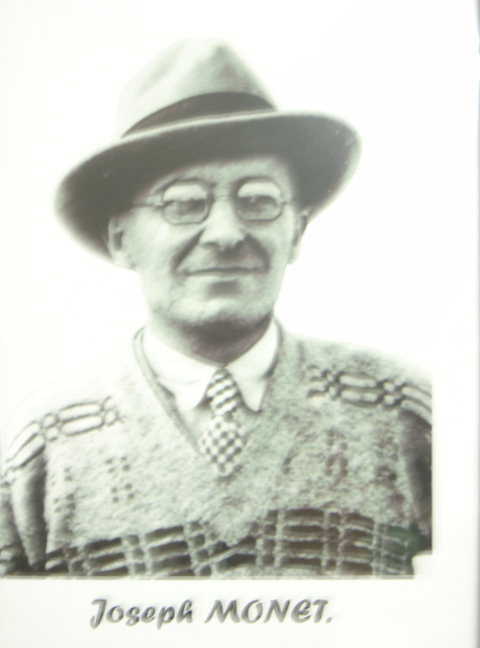 Monet Goyon bought out their rival "KOEHLER-ESCOFFIER" in 1930, whilst hiring the head of "KE" Raymond Guiguet to be head of the racing department for Monet Goyon. From then on, MG and KE Models were almost identical in design and function to aid resources. 1931, came the production of Villiers Mark 6A/B powered models, the MG24 (250cc) and MG35 (350cc). The Villiers Mark 6, A and B, shared the same crankcases and crankshaft as each other - the only difference, one is a 247cc single, the other 343cc single... - produced in 1924/25, it's one of the only Villiers engines to have induction and exhaust out of the same way. These particular engines were primarily produced for stationary applications. Monet and Goyon then catered their MG24 frame to house the VI-A Villiers engine, creating a full exhaust system to match the look of previous models. Monet Goyon designed an advance/retard ignition system onto the engine, whilst maintaining Villiers original decompressor located at the top of the barrel - If you look closely, you will see that there is no joint between the "Head" and the "Barrel" - simply, a one-piece cast-iron combustion chamber. Monet Goyon produced some fantastic low-production models including this particular 1931 MG24, where innovation meant new models had to be explored. This particular model has some charming features, the more you examine, the more you will start to enjoy the subtleties and indulge in the history of "Joseph and Marcel Monet" and "Adrien Goyon". Every single component, nut and bolt has been machined by hand on a lathe, (With rather blunt tools by the look of it, with the number of milling marks on everything). We have salvaged a vast majority of fixings, plating to preserve them once again. The "Type K" racing machines have lightweight "U" shaped cradle frames that gave low ground clearance and hunched race-like riding positions. The frame pieces simply bolt together to convert between the different engine and gearbox combinations.